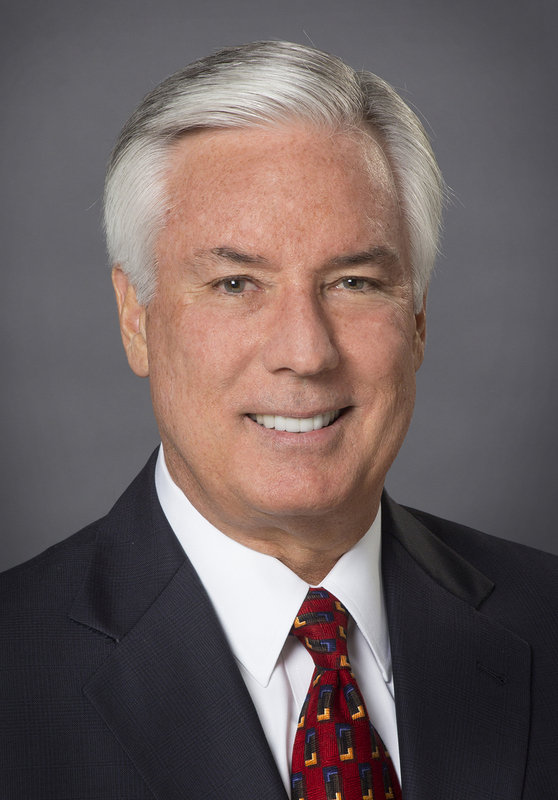 Toshiba America Business Solutions, Inc. (TABS), a subsidiary of Toshiba Tec Corporation, today announces that Scott Maccabe has been named president and chief executive officer of Toshiba Global Commerce Solutions, Inc. effective August 1st. Toshiba Global Commerce Solutions, also a subsidiary of Toshiba Tec Corporation, is the global market share leader in installed retail store point of sale (POS) systems. In addition to retaining his role as TABS President and CEO, Maccabe will also serve on the Toshiba Global Commerce Solutions, Inc. Board of Directors. Since joining Toshiba in 2002, Maccabe has held leadership positions at Toshiba America Information Systems, Inc., Toshiba America Electronic Components, Inc. and in 2013 accepted his current role as president and chief executive officer at TABS. Under his guidance, TABS has experienced steady growth in both its hardware and solutions sales, successfully expanded its product portfolio with digital signage solutions, pioneered industry-related cloud solutions and received myriad business and product awards. "Under Mr. Maccabe's leadership, TABS has experienced significant growth while operating more profitably," said Toshifumi Matsumoto, Senior Vice President, Toshiba Tec Corporation. "We believe he has both the expertise and vision to lead greater collaboration for two of our most strategic business units. As President and CEO of both TABS and Toshiba Global Commerce Solutions, Mr. Maccabe will be well positioned to realize Toshiba Tec's vision of Toshiba as a converged solutions leader capable of delivering a wide variety of products and services to our customers." "The opportunity to build upon the individual successes of these two great organizations by leveraging their combined strength to create and deliver market leading, industry-specific services and solutions is very exciting," said Maccabe. "The two companies are uniquely positioned to deliver commerce and information solutions, data analytics as well as the overarching portfolio of products from the Toshiba group. I look forward to leading and fostering a great partnership between Toshiba Global Commerce Solutions and TABS for both our customers and Toshiba Tec Group." Irvine, Calif.-based Toshiba America Business Solutions is an independent operating company of Toshiba Corporation, a Fortune Global 500 company and the world's eighth-largest integrated electronics manufacturer. TABS provides printing, scanning and copying solutions, managed document services and digital signage for businesses of all sizes. Toshiba Global Commerce Solutions is retail's first choice for integrated in-store solutions and is a global market share leader in retail store technology. With a global team of dedicated business partners, we deliver innovative commerce solutions that transform checkout, provide seamless consumer interactions and optimize retail operations that are changing the retail landscape. To learn more, visit toshibacommerce.com or engage on Twitter @toshibagcs.